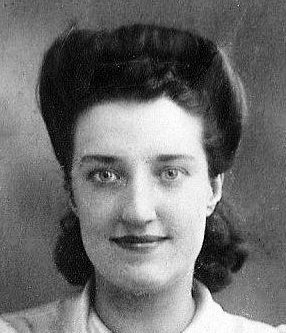 My dear late Mum Maisy Burton (nee Whillock) worked at Lebus’s during WW2, the exact date is unknown and although this story is somewhat apocryphal my Mum would tell it to us every Christmas after a few glasses of sherry. 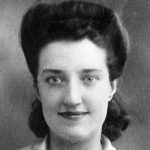 I do know she worked on the Horsa Glider applying “dope” and it may have been the dope or someone had slipped her a sherry or two but she, with the help of some friends, dressed up as Britannia and to be authentic (even had one breast showing) and off she went into town to celebrate some occasion. I think it caused a stir and may have even involved getting a warning by the local policeman! At that time Maisy would have been around 20 years old and lived in Upper Edmonton, her name was either: May (Maisy) Whillock, her maiden name or May (Maisy) Burton (after her first husband). 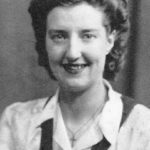 Maisy was the eldest of about seven children and, as we knew her, a quiet & diligent Mum but from time to time, perhaps with the aid of a Xmas sherry she’d let slip that she’d always wanted to be a professional dancer & singer! Maisy also did war work at the Enfield Clock Company where I think she was assembling bomb timers/fuses based at Pretoria Road in Edmonton. 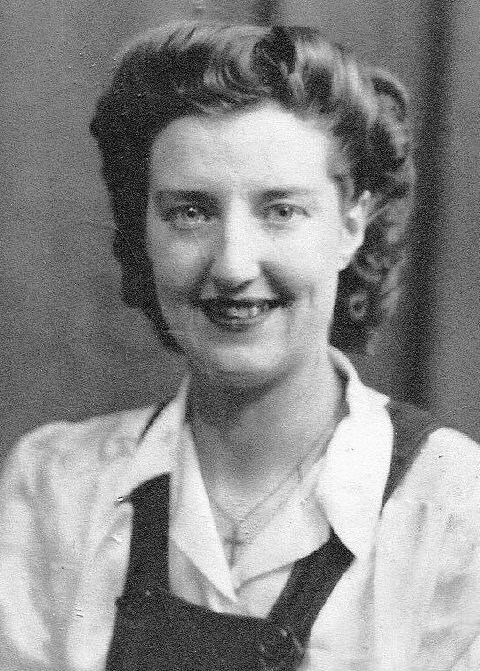 Maisy also contributed to the war effort at the Lissen Radio Works (part of Ever Ready batteries), she was assembling radio equipment and they were also based in Edmonton. Maisy passed away in 2011 at the ripe old age of 91. I would love to hear from anybody who remembers her or has similar memories from a relative.